·The most well-known players in FIFA are faces for many notable brands leaving entry for new sponsors difficult due to high clutter, price and category exclusivity. 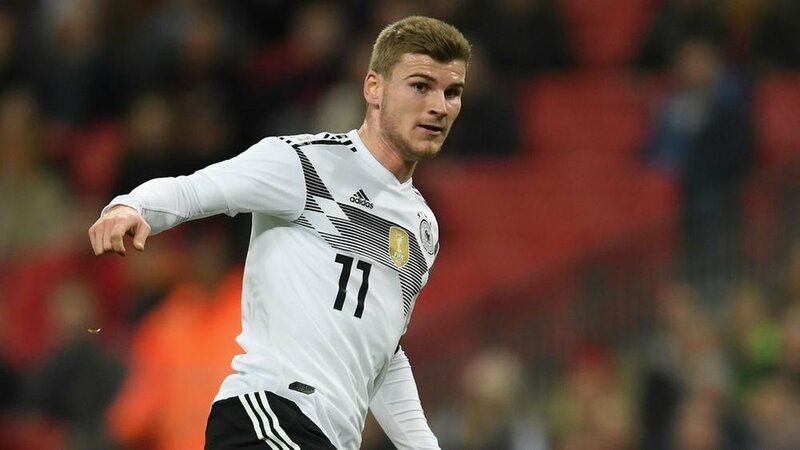 · Brands can turn to marketable up and coming players that are competing in this year’s World Cup as their next brand ambassador. · MKTG sat down with our in-house soccer specialist, Artsy Biba, to determine a list of five players marketers should have on their radar. As the 2018 World Cup in Russia approaches and the games begin June 14th, anticipation with fans and marketers is building. Many big-name players in FIFA are ambassadors for some of the most notable brands in the world, such as Cristiano Ronaldo for Nike, Herbalife and Tag Heuer and Neymar for Red Bull, Gillette and Panasonic. These players are over saturated with current sponsors which creates barriers for new brands to partner with them due to high clutter, high cost and category exclusivity. This leads sponsors to determine who the most marketable up and coming players are in the league. To help determine this, we sat down with Artsy Biba, one of our in-house soccer specialists, to create a list of five players marketers should have on their radar at this year’s 2018 FIFA World Cup.